Health doesn’t just happen, you have to be ambitious enough to find it and make it work for you. With the abundance of misinformation available, it is becoming increasingly difficult to get reliable answers to your nutrition questions. 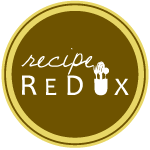 Alex Oppenheimer, a registered dietitian, is a food and nutrition communicator and provides evidence-based guidance for real-life circumstances. 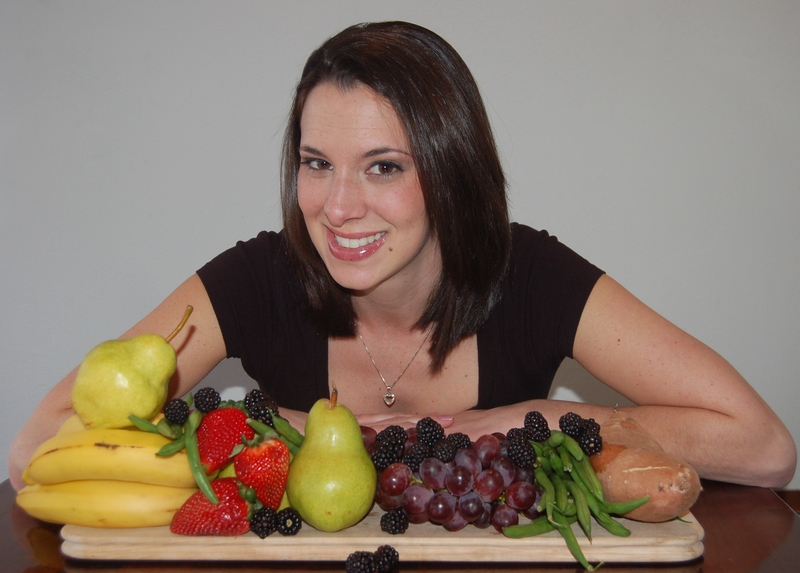 Contact her today to learn more about her nutrition-focused writing and communications consulting services.